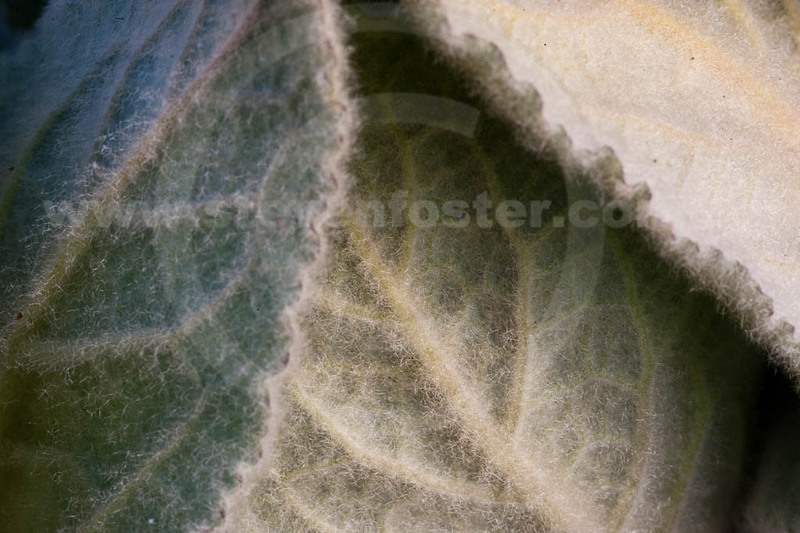 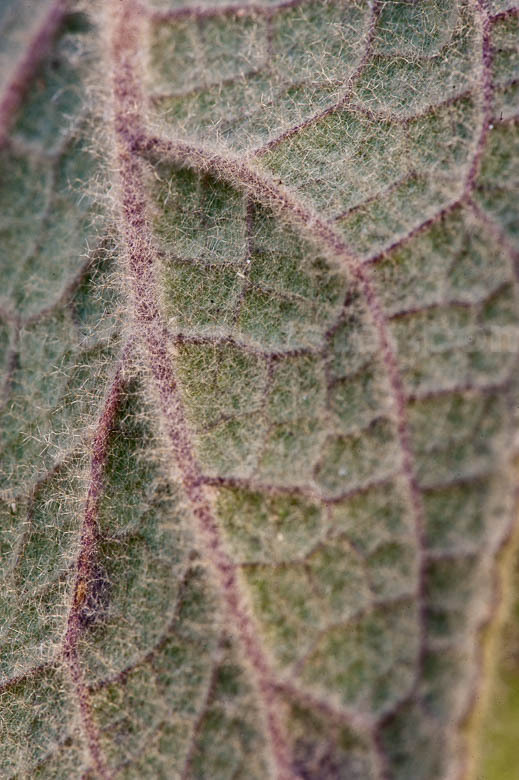 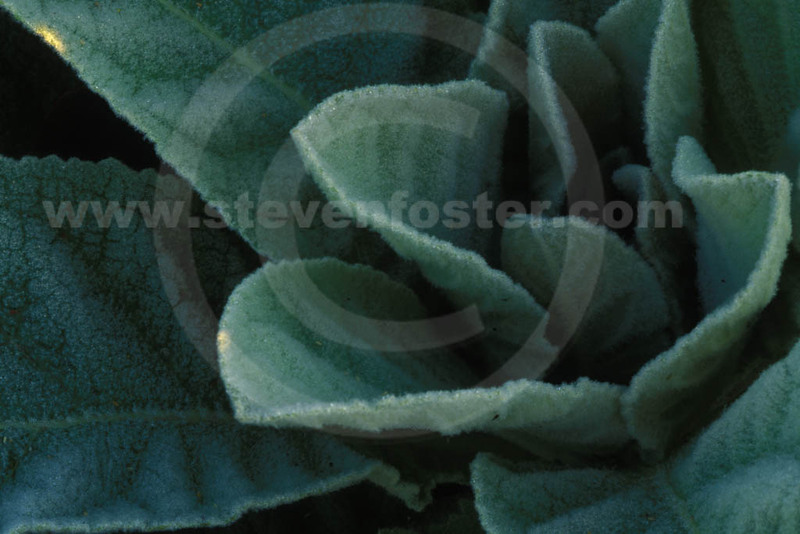 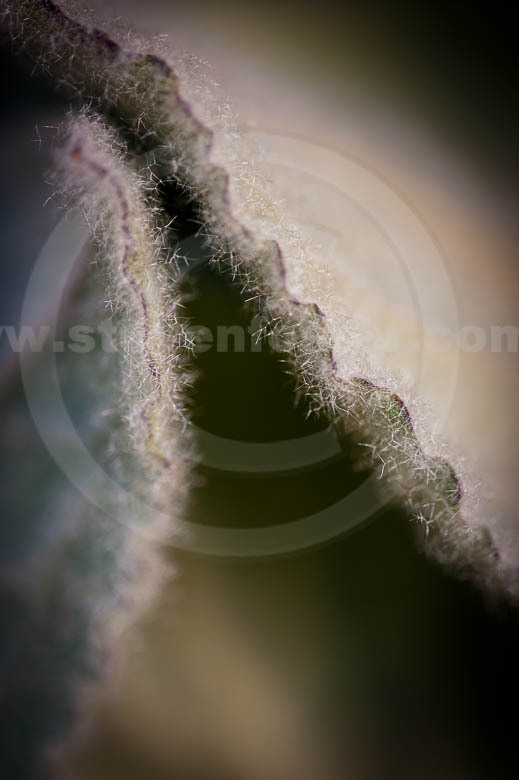 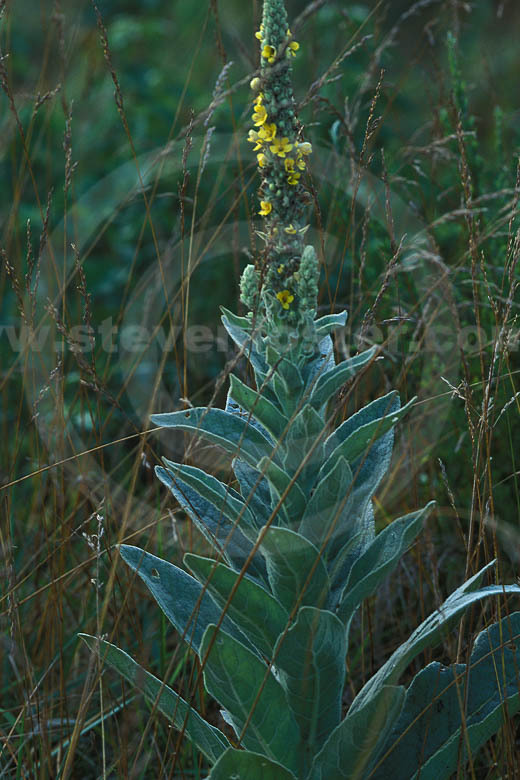 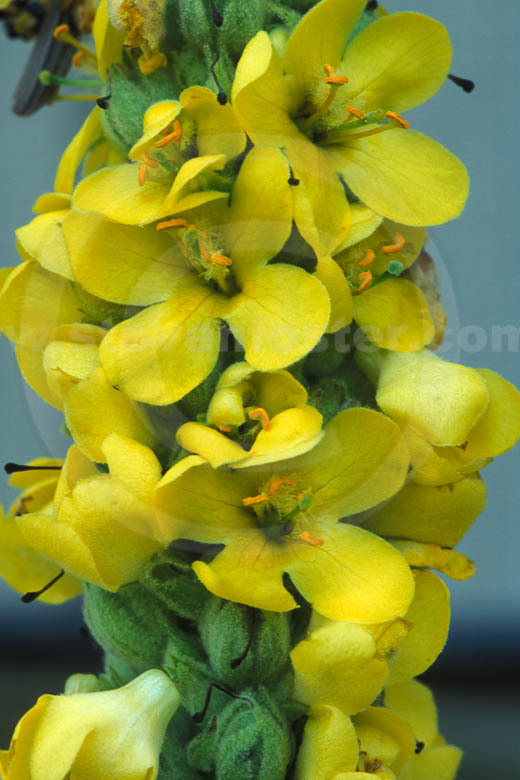 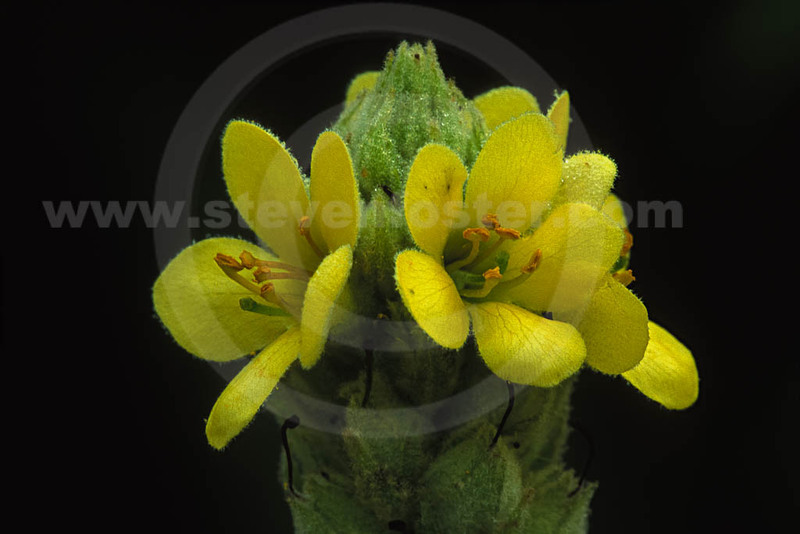 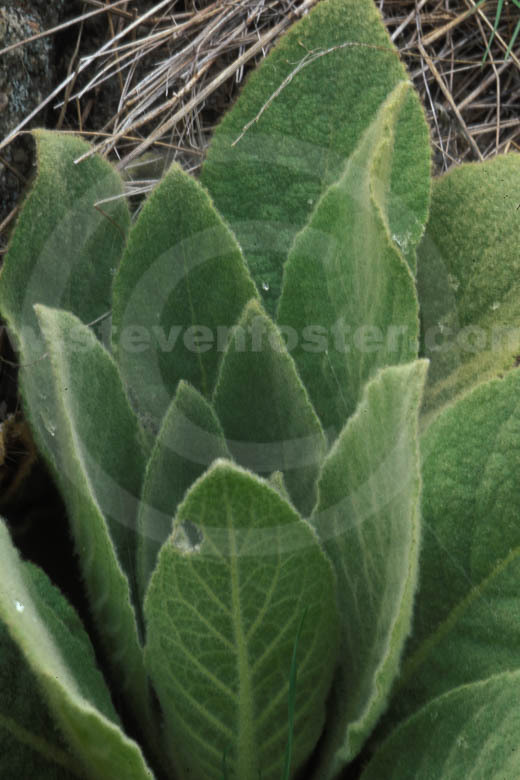 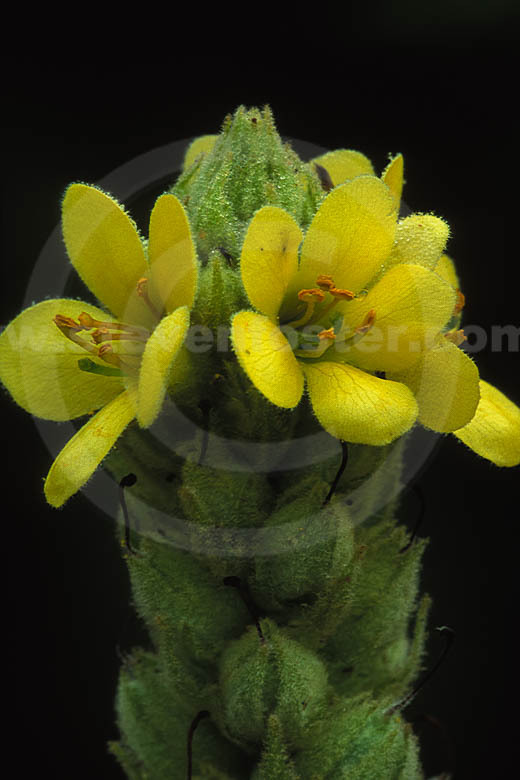 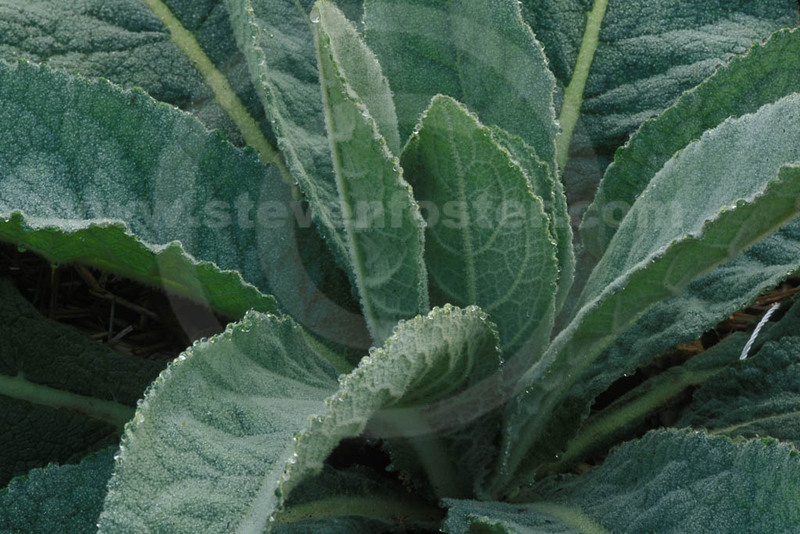 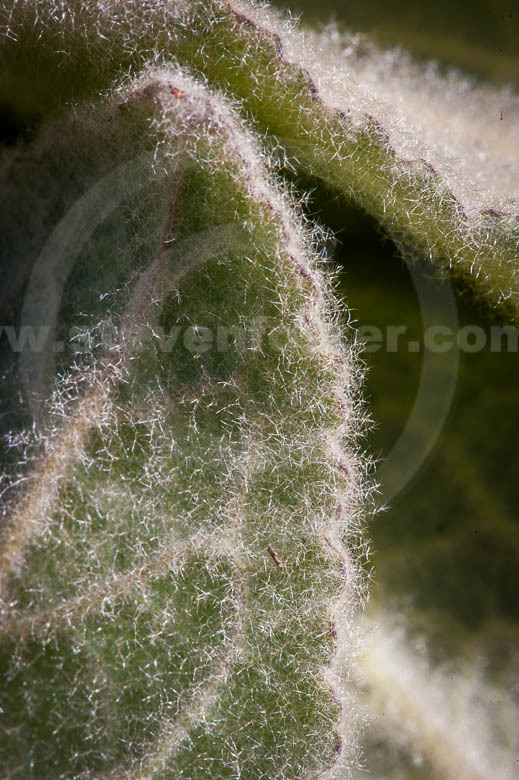 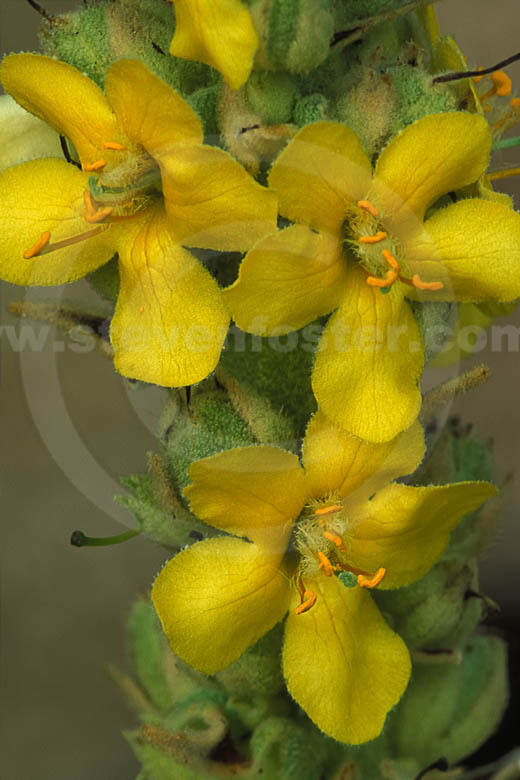 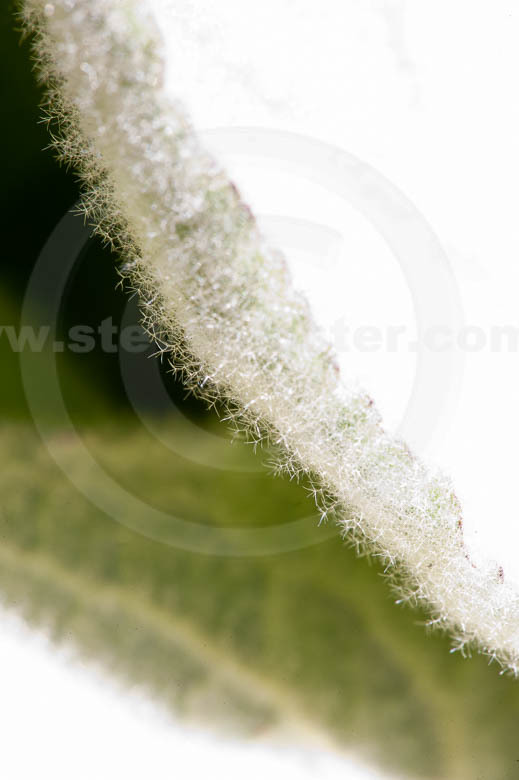 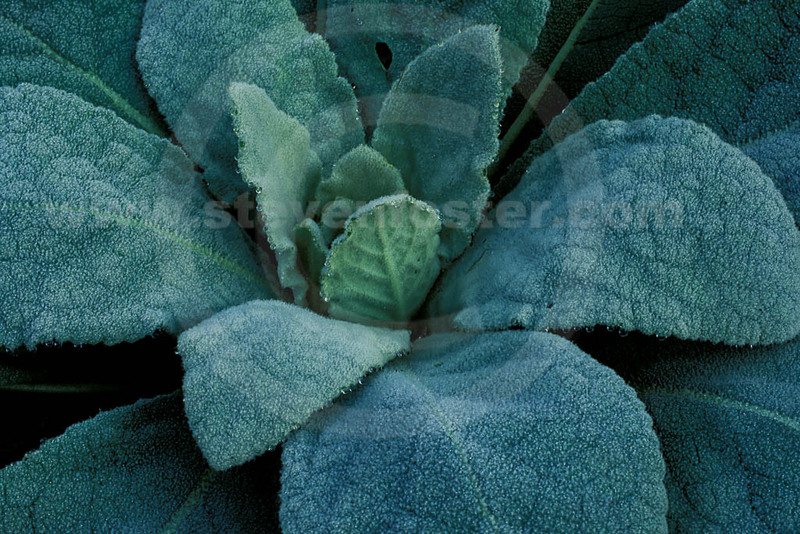 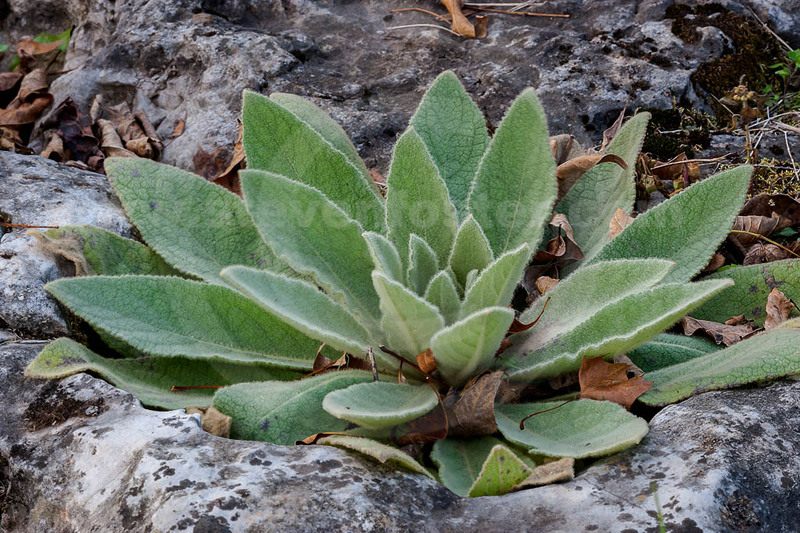 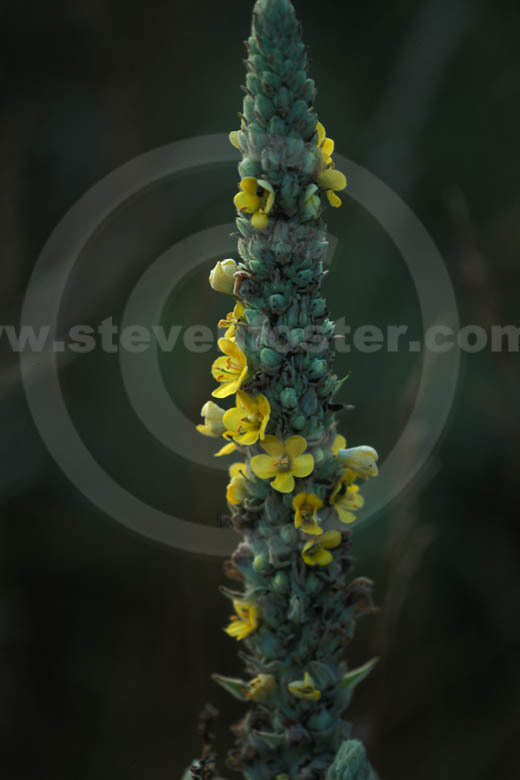 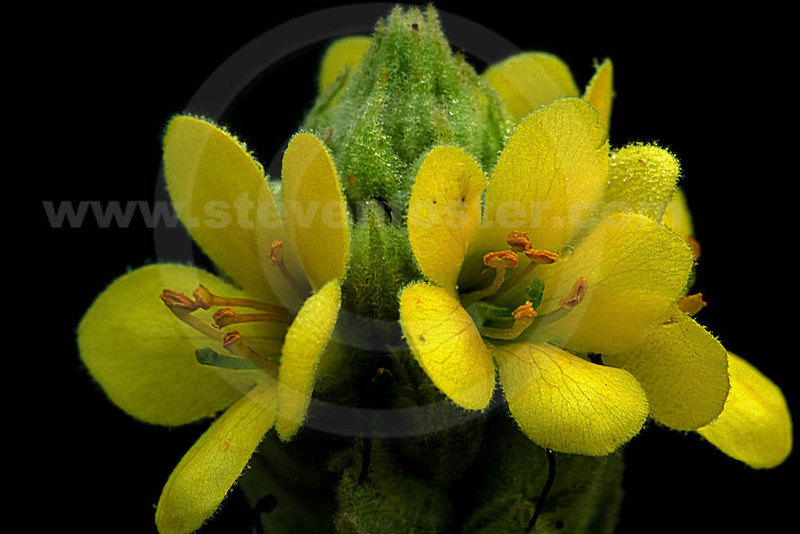 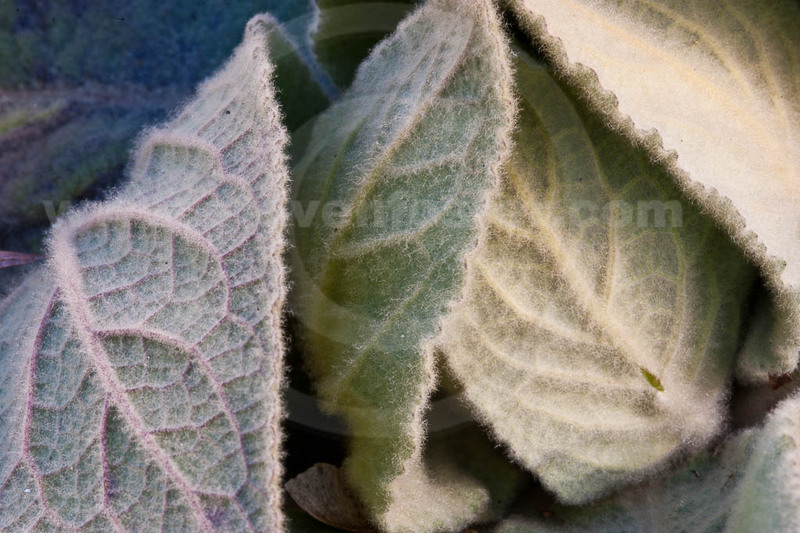 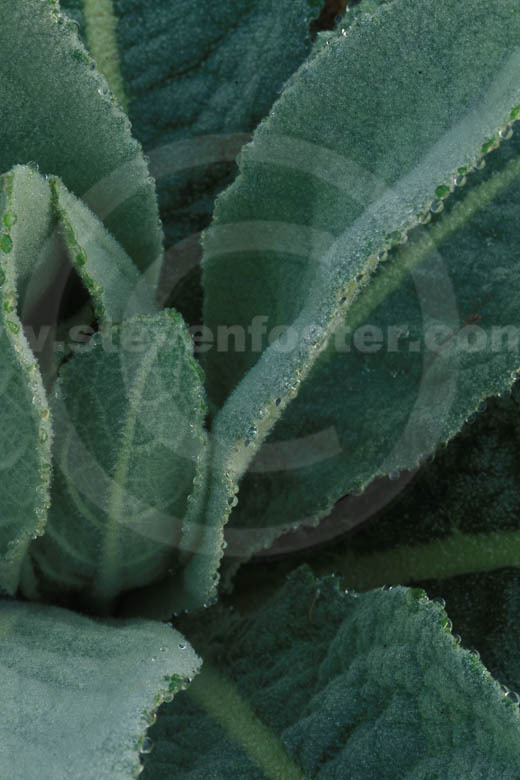 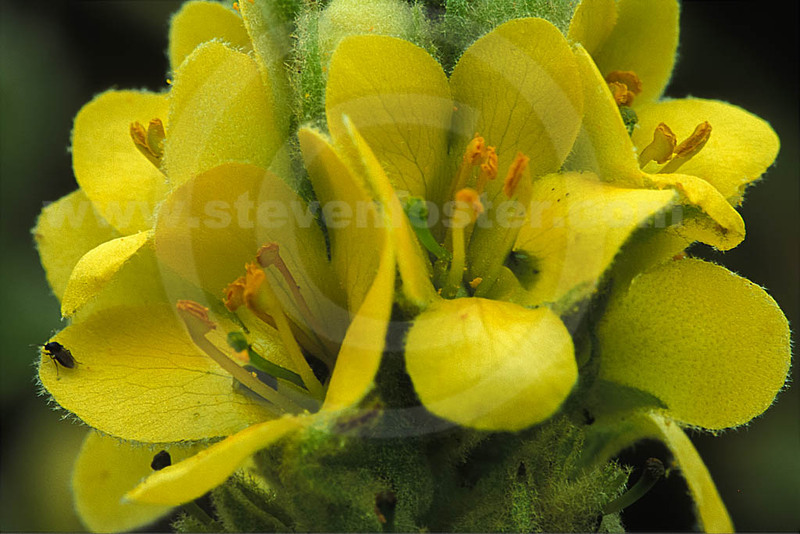 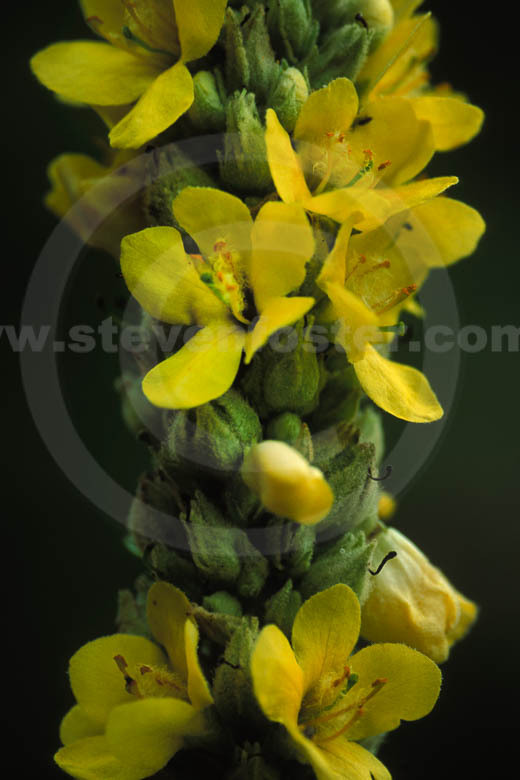 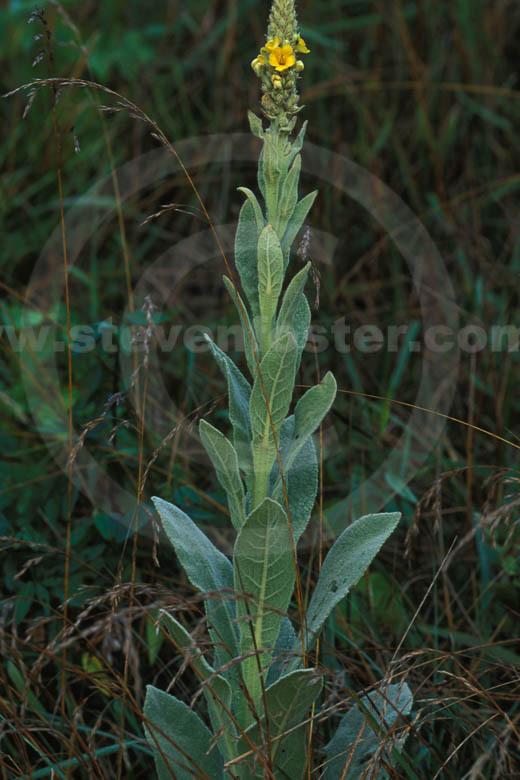 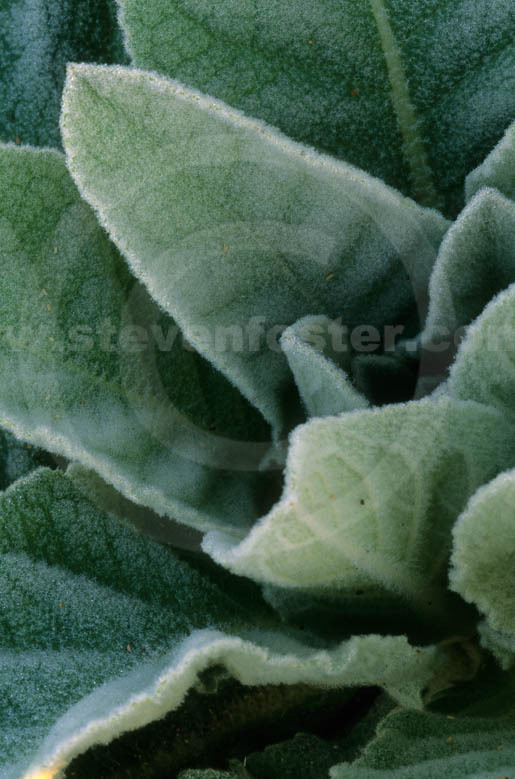 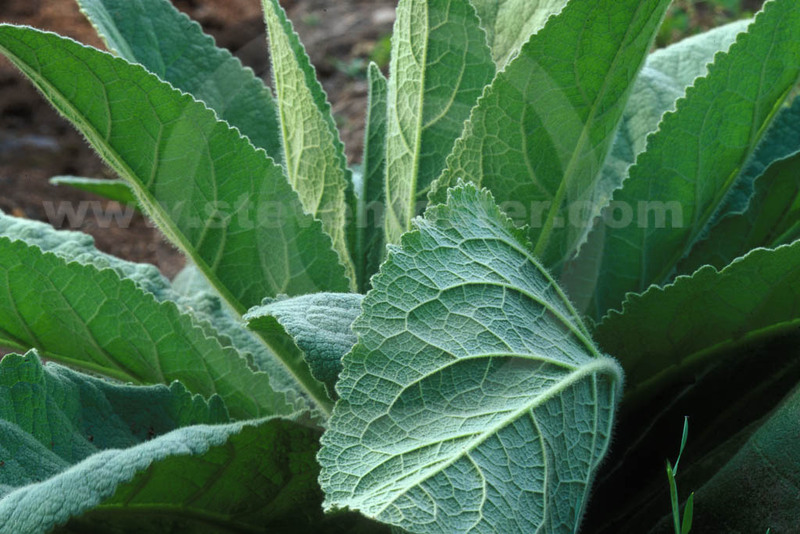 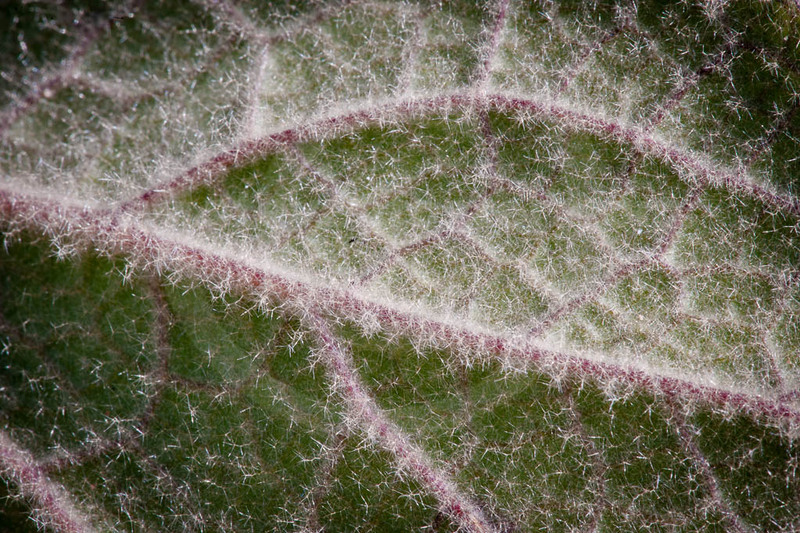 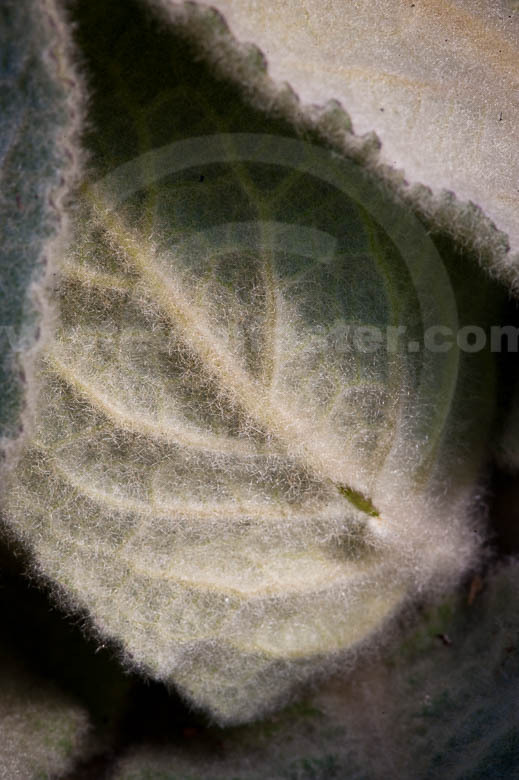 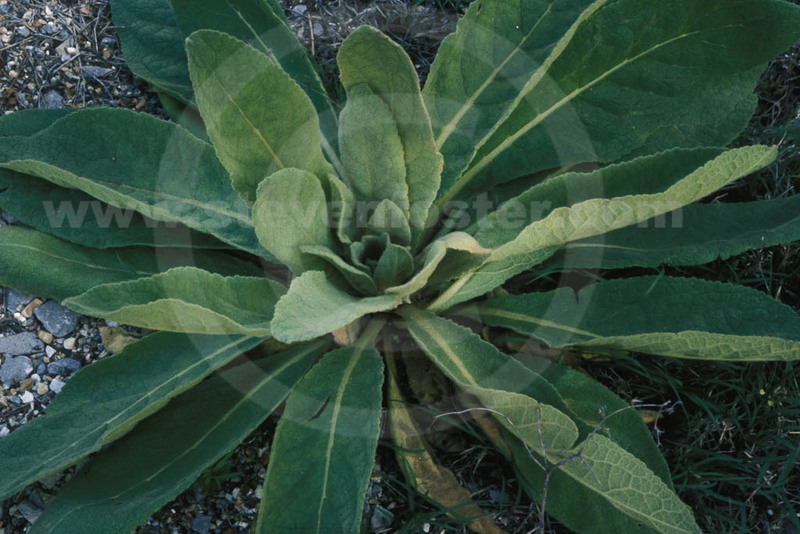 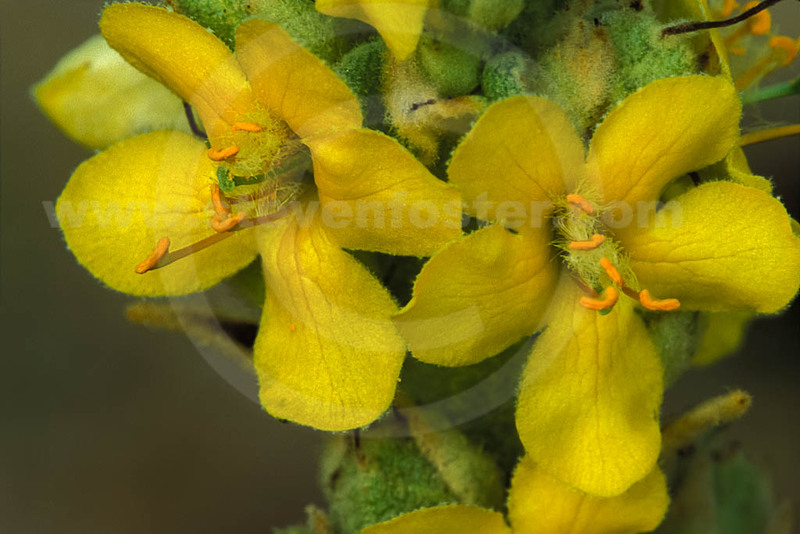 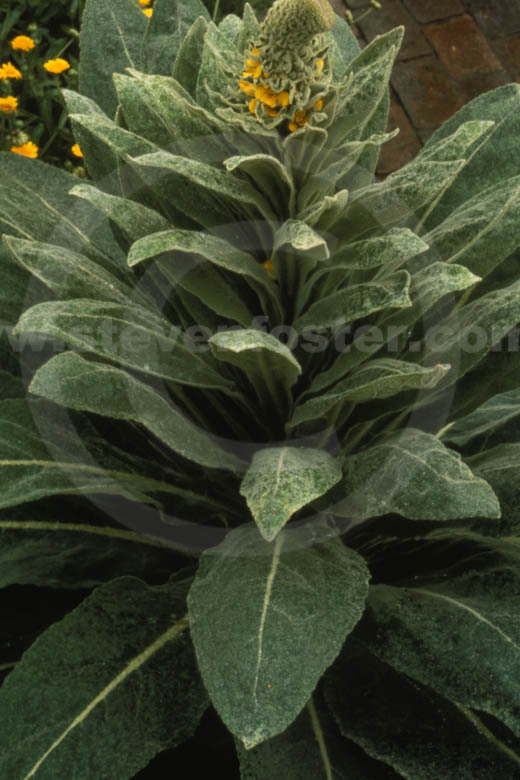 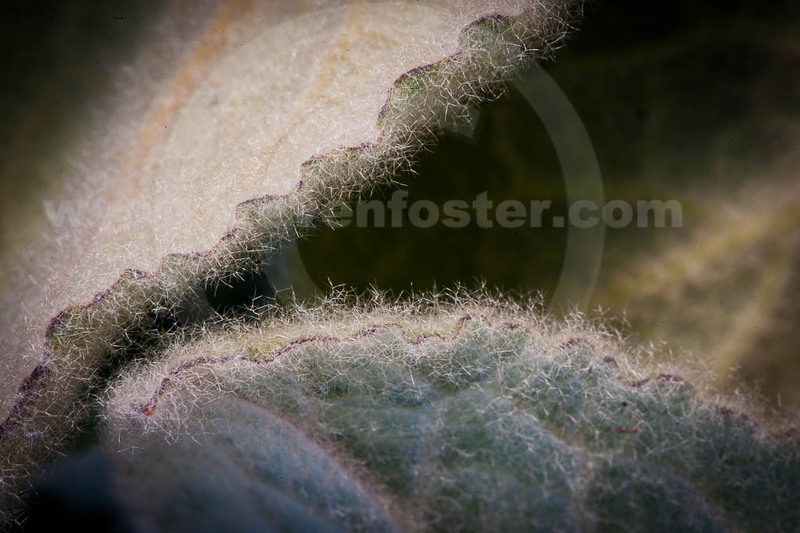 Photos of Verbascum thapsus, Mullein. 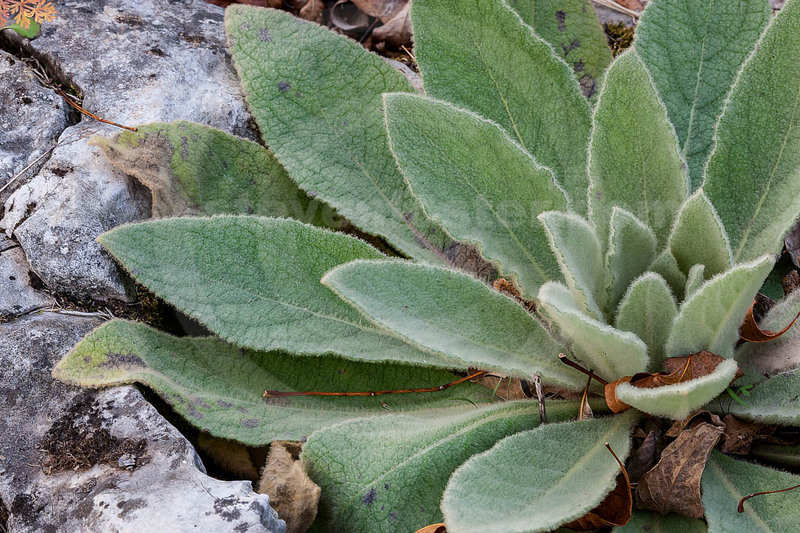 Vedrbascum thapsus, Mullein leaves and flowers continue to enjoy use for their traditional applications, particularly the leaves for lung conditions, and a macerated oil of the flowers to treat earache, despite scant scientific evidence to confirm efficacy. 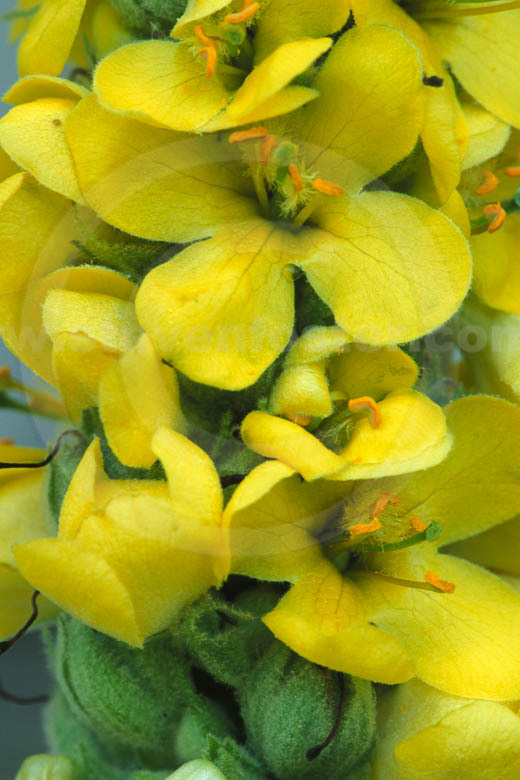 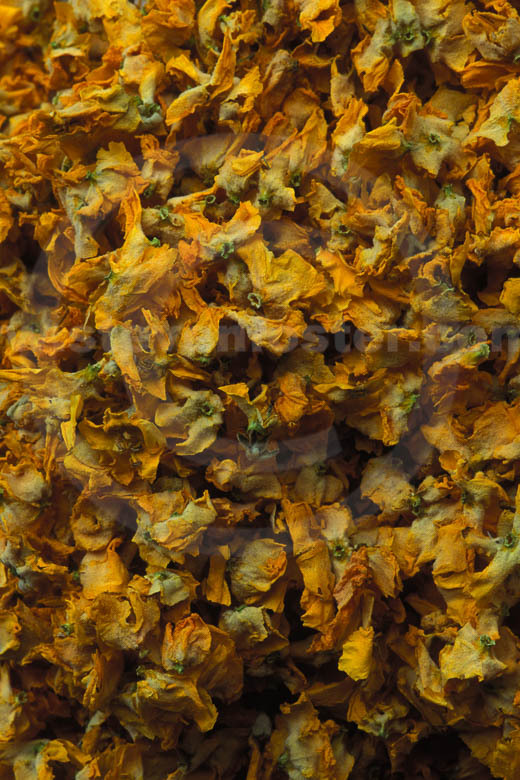 Mucilage has been found in both the flowers and the leaves, along with various iridoids, saponins, and flavonoids, all of which could contribute to biological activity. 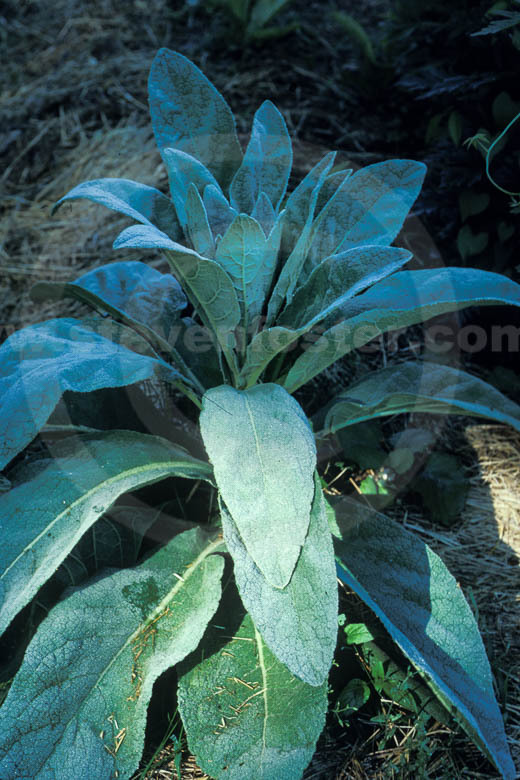 Antiviral activity has been reported in laboratory studies (against influenza and herpes simplex viruses), along with mild expectorant activity. 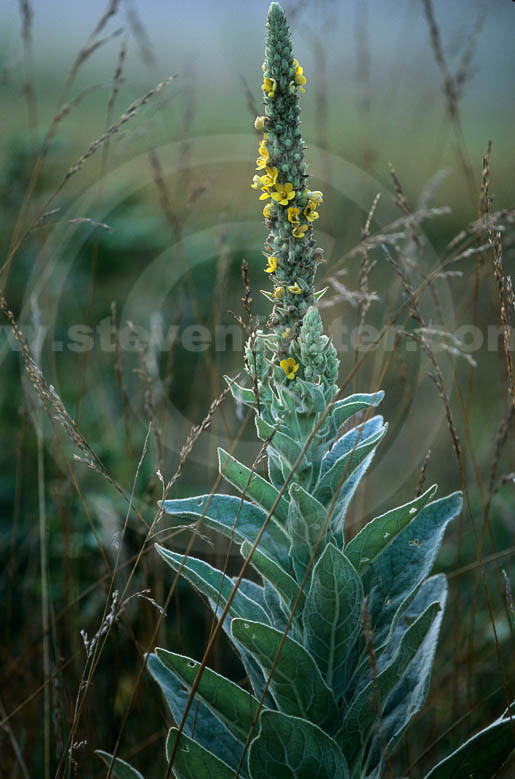 Mullein flowers are preferred over the leaves in European phytomedicine.